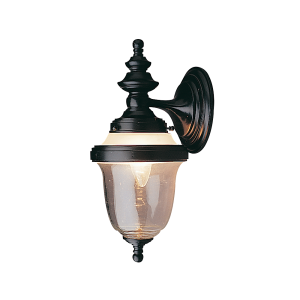 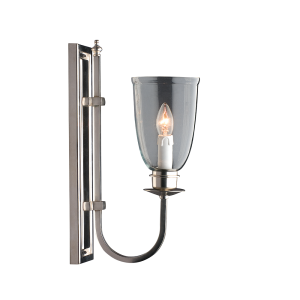 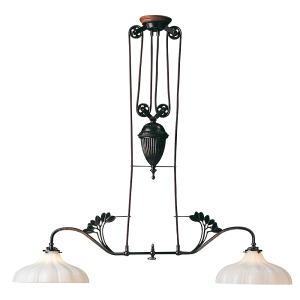 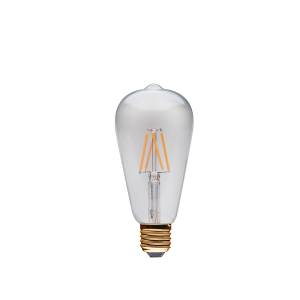 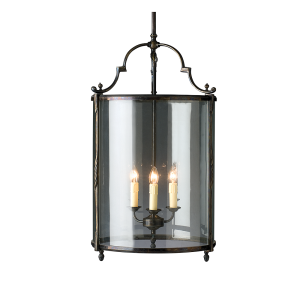 We feature interior and exterior lighting from Victorian through Art Deco to Contemporary styles. 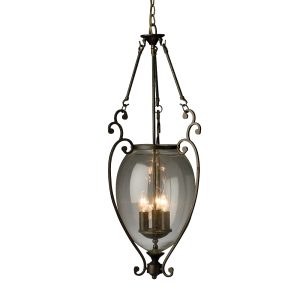 Oil Lamps along with a unique selection of Metal, Glass and Fabric Shades, Light Switches and Power Points are available. 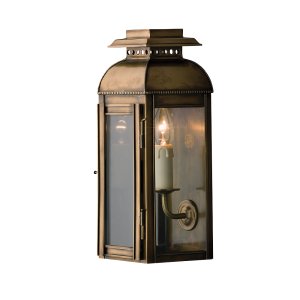 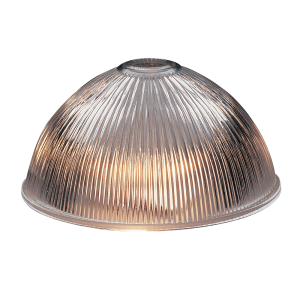 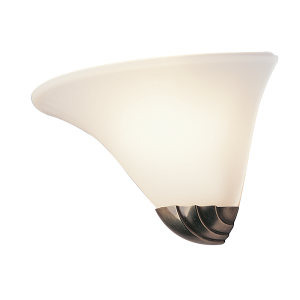 Our lighting range incorporates interchangeable features including the number and position of arms, finishes, decorative castings, heights and shades. 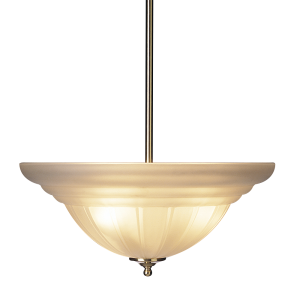 Our lighting specialists are available to help customize to your requirements. 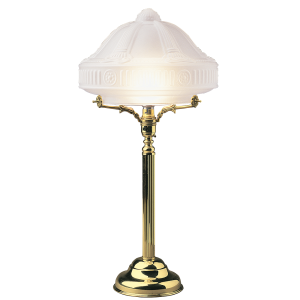 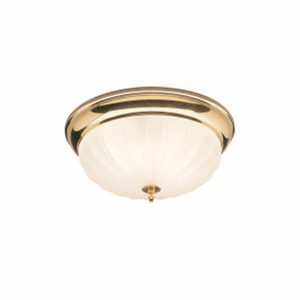 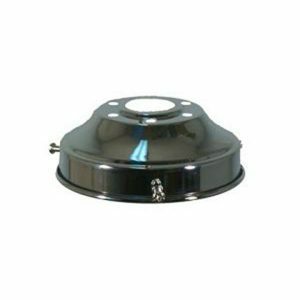 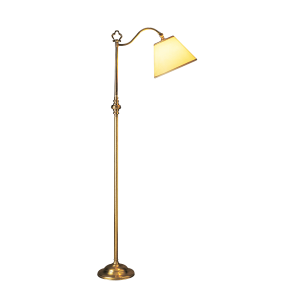 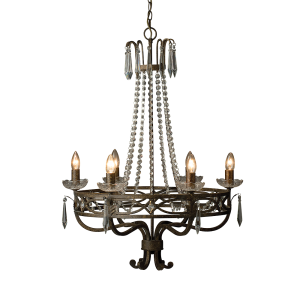 We are also able to repair or restore many of your old lighting treasures.